Cover most common PDF operations. VeryPDF PDF Toolbox Command Line is a great PDF processing tool in Windows system. It is able to deal with most PDF operations by command line. Primarily, it can merge, split, encrypt, fill PDF form, edit PDF description information, and optimize PDF. It has many flexible options to implement various functions. A basic function of VeryPDF PDF Toolbox Command Line is merging multiple PDF files to one single PDF. You can specify which pages in which files to be merged in the new PDF. With options of specifying pages, you can also implement remove or extract pages from one or more PDF. 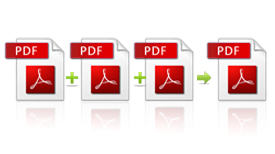 In some conditions, you need to split a multipage PDF to single page PDF files. This toolbox can help you. If you just want to split out some pages of a multipage PDF, you can use the merging function. As a PDF tool, encrypting PDF is a basic function of it. You can encrypt your PDF with user password or/and owner password with 40-bit or 128-bit encryption strength. 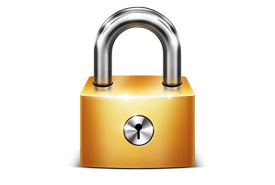 With an owner password, you can determine specific access permissions of PDF. No need for other PDF editing software. Command line option appropriate for batch process. Remove or extract page from PDF. Fill form PDF with FDF file. Add watermark or stamp to PDF. 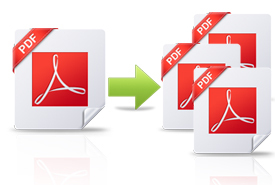 Export or edit PDF description information. Remove attached file from PDF. Compress stream object of PDF.